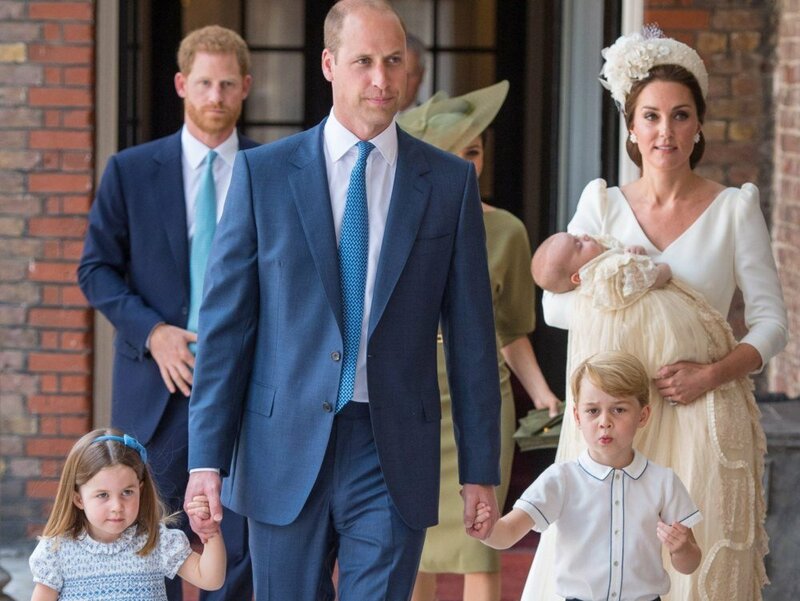 As we expected, Prince Louis’ christening was packed with royal tradition. However, Kate and William found a way to honor their family. 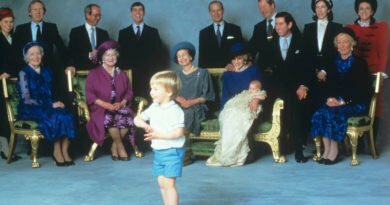 The chosen songs and the reading list referenced two important events for Prince Louis’s parents and grandparents. 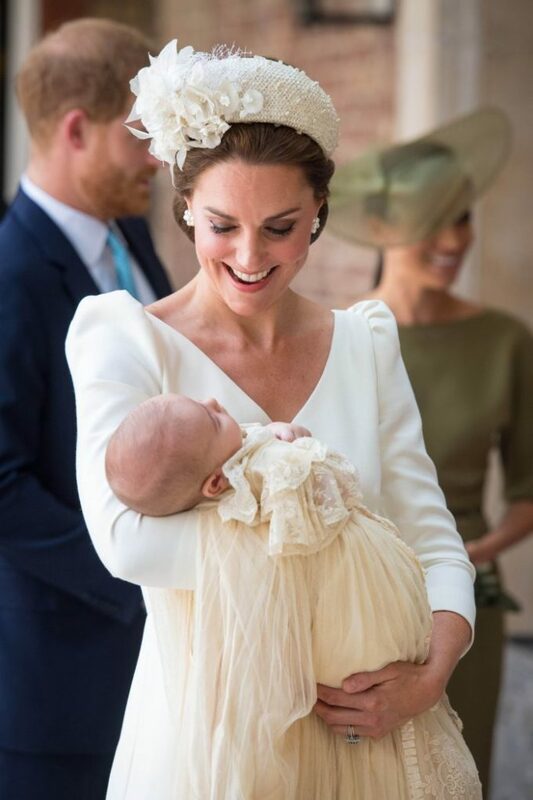 Kensington Palace announced that The Duke and Duchess of Cambridge have chosen two hymns, two lessons and two anthems for the christening of their son, Prince Louis. The first of the anthems performed at the christening, “This Is the Day Which the Lord Hath Made,” was composed by John Rutter specifically for William and Kate’s 2011 wedding. Prelude on Rhosymedre by Vaughan Williams, the song they chose for the processional, was played at their wedding. Also, it was played at Prince Charles‘s and Princess Diana‘s wedding in 1981. 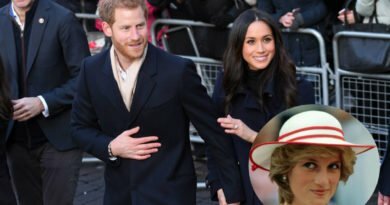 The brothers, William and Harry, and their wifes, often pay tribute to Diana at important family moments. Firstly, Kate’s engagement ring was originally Diana’s. And Meghan’s, she wore Diana’s famous aquamarine ring at the royal wedding reception. Not to mention the flowers inside the chapel where Harry and Meghan got married included white roses. They were Princess Diana favorite. And many more ways. 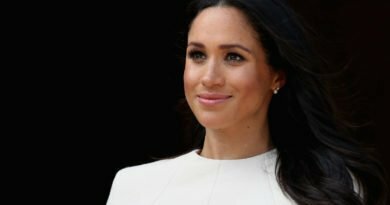 Among the guests at the service on Monday were grandfather Prince Charles and Camilla Parker Bowles, as well as the Duke and Duchess of Sussex. Kate’s parents Carole and Michael Middleton, her brother James and her pregnant sister Pippa were also present. This was the first time we saw the family of five together. 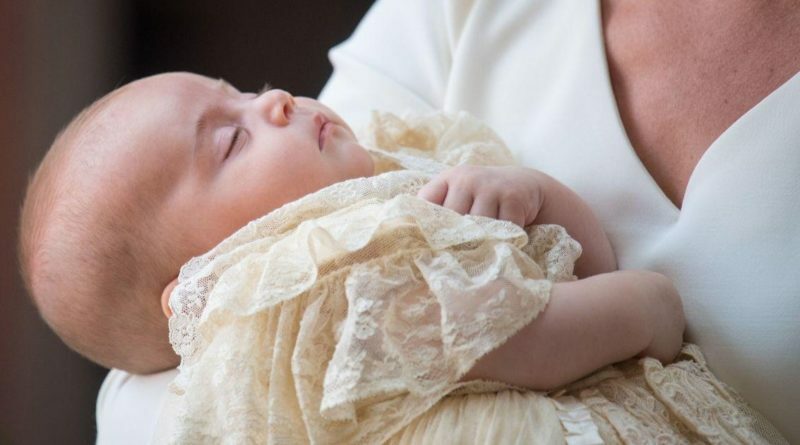 Also, it was Prince Louis’ first public outing since he was introduced to the world back in April.